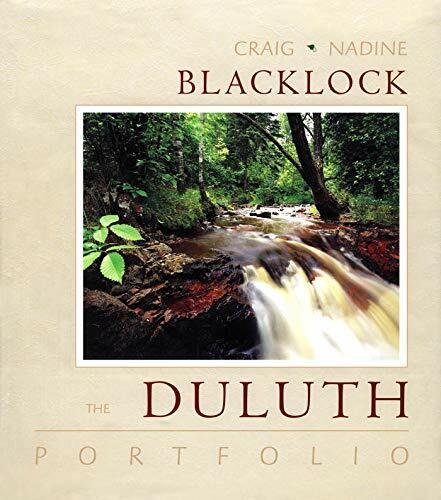 The Duluth Portfolio offers an evocative look at one of Minnesota's most beautiful cities. Craig and Nadine Blacklock's powerful photographic images reveal Duluth's essence: a wilderness heart in an urban environment. After viewing these breathtaking photographs, visitors will explore the city with new insight.